In a slow-moving market, selling your house quickly can be difficult and frustrating in equal measure. As with most areas of property, homeowners looking to sell quickly will need to speculate to accumulate in most cases. If your property has been up for sale for some time, even in a slow-moving market, take some time to consider aspects of the property you could improve to generate interest. While that can mean spending some money, home improvements done well can add considerable value to more than cover your costs as well as getting you moving quickly. 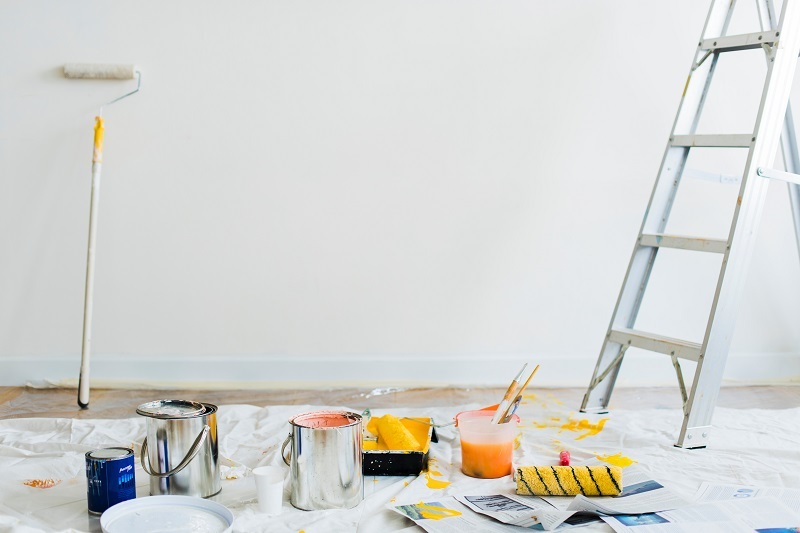 Although more costly work can add considerable value to your home and make it stand out from the crowd, if you are working to a tight budget there is still plenty you can do to spark a quick sale. In most cases, even a lick of paint can help kick-start buyers into action. Look at your property with buyer's eyes and consider how you would feel if you were viewing it for the first time. If you're struggling to see yourself living there, there's a strong chance your home needs the benefit of a paintbrush! Opt for neutral colours throughout, but make sure you fill up any holes or repair any defects before you start. While screw holes in walls can seem minor, buyers will get the impression that your property is uncared for. Don't be tempted to simply paint over issues like damp or mould. They will likely show up on a buyer's survey anyway, so either be honest or, preferably, get the problem sorted before the For Sale board goes up. And no matter how brilliant and appealing the inside looks, if the outside of your home is looking the worst for wear, the majority of buyers will be put off for good. Making your home welcoming is crucial to securing a quick sale. Consider bringing in exterior painters to spruce up the exterior walls and jet wash pathways leading to a pristine front door. If your street is looking unkempt, don't complain about the local authority's lack of road sweeping lorries or ride-on mowers - pop out and give the area a bit of a tidy-up yourself. If it helps net you a quick sale, it's worth it. One of the first things buyers look for now is a kitchen that works as the heart of a home. 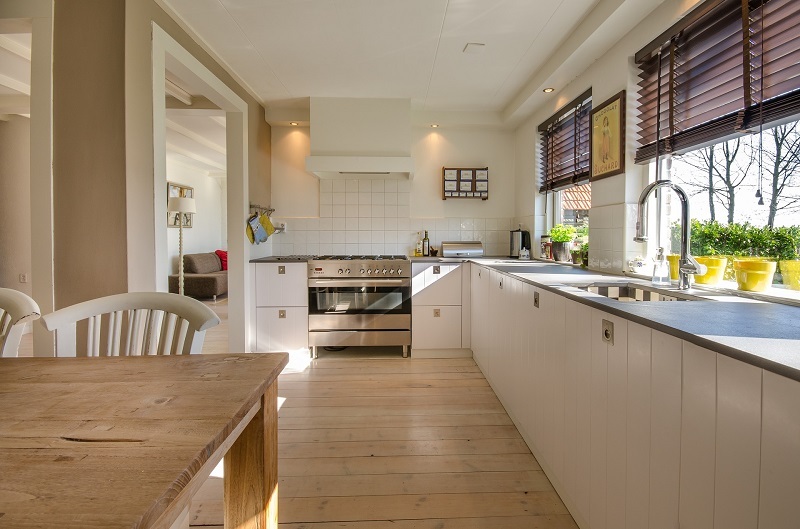 A tired kitchen, or one lacking in space, simply won't wash with many buyers in 2019. So, if your budget will allow it, consider a renovation of your most important selling point. Having a kitchen with the wow factor will hook buyers in as soon as they walk into your home and, if done well and the space allows it, an open plan kitchen diner can add substantial value to your home. Before committing to major work such as a downstairs extension to accommodate a new kitchen space, make sure your projected spend will be recouped by your property's new valuation. If the work is unlikely to add enough value to cover your costs, consider updating the kitchen you already have. Even small budget alterations like replacing cupboard handles for something more modern can make a big difference to buyer perceptions. Most importantly, make sure your kitchen is clear of clutter and boosted by great lighting. Closely behind a fully functioning kitchen on the list buyer desires are practical and relaxing bathrooms. And the key word there is plural: Bathrooms! If your property has only one family bathroom, it could be suffering from a lack of balance for the modern family. This is where you could consider adding a downstairs cloakroom, perhaps under the stairs or by splitting up another room? Does your master bedroom have an en suite? If not, can you fit one in? An en suite wet room could help your property stand out and net you that all important fast sale. As always, consider your budget against how much value major work like bathrooms could add to your home. Those on a budget could consider changing basin taps, painting the walls and simply giving their bathroom a good clean to remove any grout dirt or limescale. 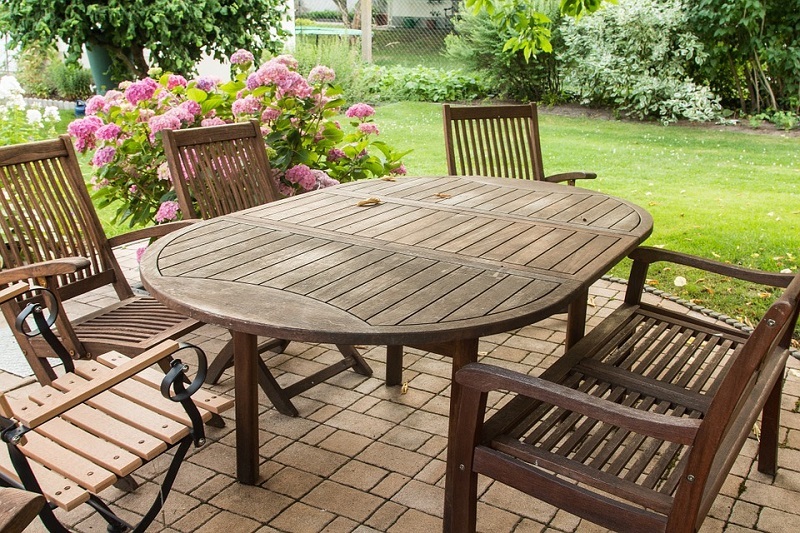 An unusable garden will almost certainly see buyers make their excuses and move on to the next viewing. Relaxing but practical outdoor space is hugely important to modern buyers. Take some time to look at your garden space and consider who your potential buyers are and what their needs will be. If your garden is a south-facing sun trap, consider adding in foliage to provide some shaded areas, or perhaps a deck with space for a parasol. If your garden is tiered but your buyers are families, consider some major landscaping if your budget allows it. Buyers with children will think about practicality and safety for the little ones playing outside before barbecue areas and patios for seating. Most importantly, whether your budget is for landscape work or more low-key work, ensure your garden is presented well for viewings. That means clearing lawns and pathways, trimming borders and cutting back overgrown trees and shrubs. The 2019 buyer is environmentally aware more, perhaps, than any other buyer before them. That means homes looking to impress need to be energy efficient. If your property is held back by single glazing, consider installing modern double-glazed units to keep the noise out and keep the heat in. Moreover, loft and cavity wall insulation will appeal to eco-conscious buyers keen to both do their bit for the environment and keep their utility costs down. Your Energy Performance Certificate (EPC) will be displayed alongside your property's marketing material so if it's not up to scratch, buyers will almost certainly scroll down to the next listed property on their smart phones, leaving you scratching your head. If you're really looking to appeal to the modern buyer, consider installing a modern smart heating system such as Hive. To find out how much your home is worth before you put it up for sale, request a valuation from yoru local CJ Hole office.